Looking to store your stuff & sell it yourself? Looking for someone to sell your stuff for you? Looking for cash for your stuff? Starting your own business and looking for a place to set up? 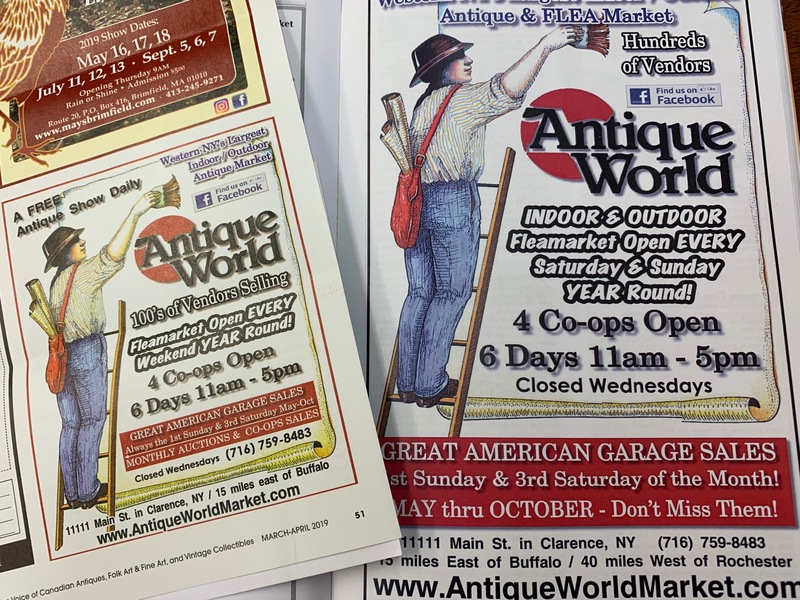 Check out our many options here are Antique World & Flea Market! 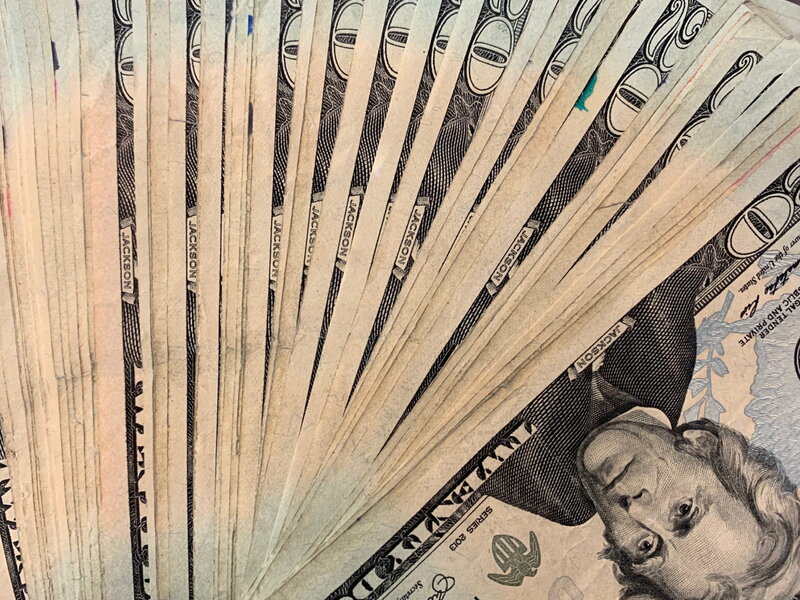 Looking to sell your stuff quick for cash? Give us a call to find out if you have something we are interested in! You bring your stuff in, price it, and we sell it for you! No Tax ID # Required! Why Sell your Stuff Here?? Highly Advertised! We reach Buffalo, Rochester, and surrouding areas! You’ll see us on billboards, in newspapers, and hear about us on the radio! We attract thousands of customers from many demographics! 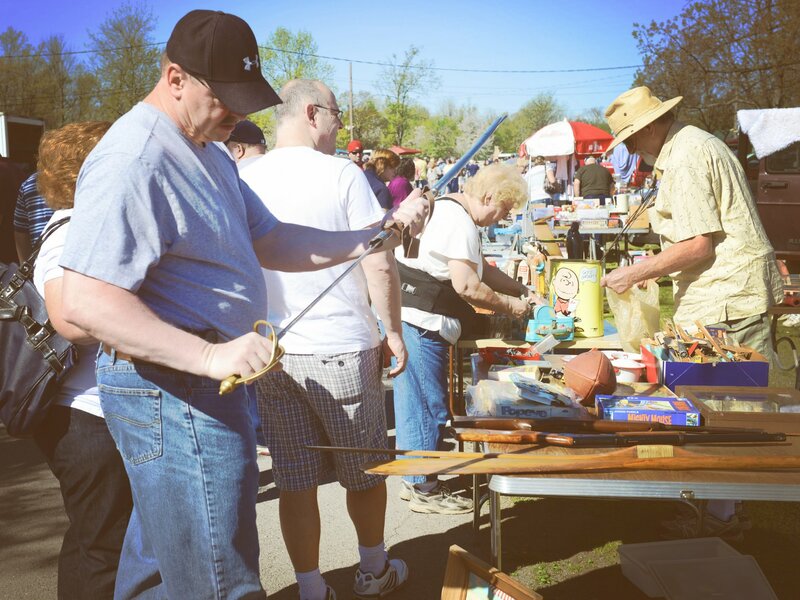 You can find antique dealers, families, and more! 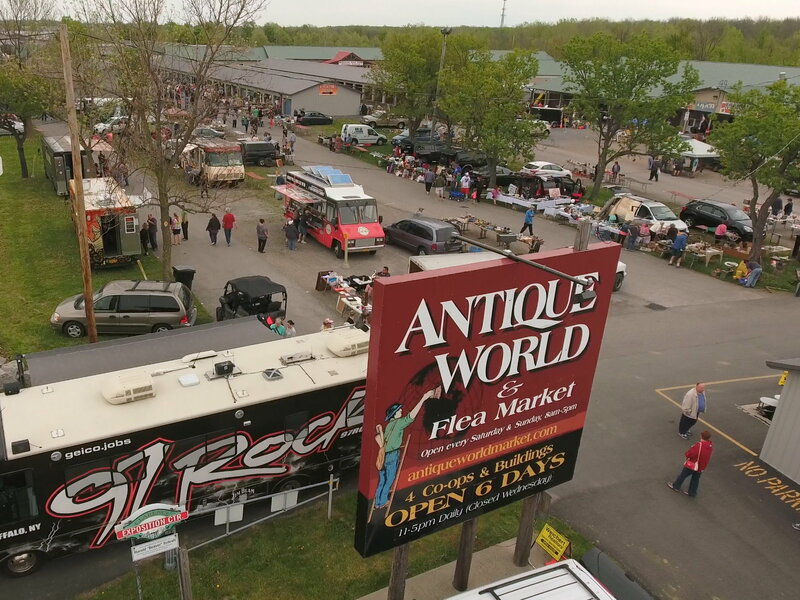 We are the biggest Antique Center and Flea Market in the area! 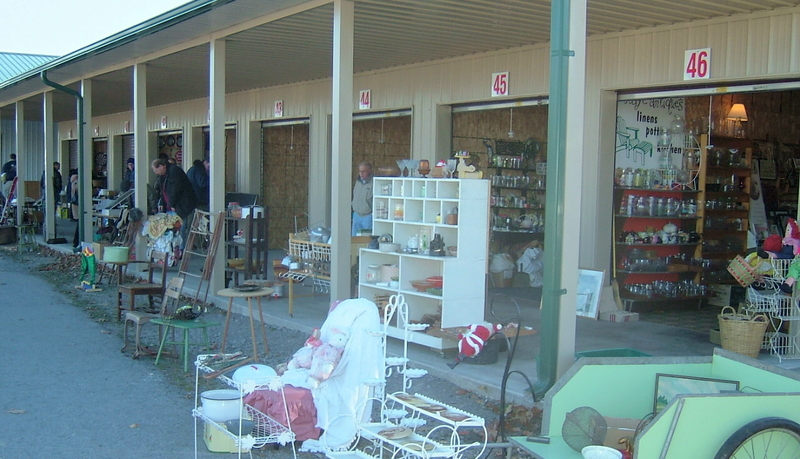 Anyone looking for antiques, collectibles, or vintage items will stop here first!